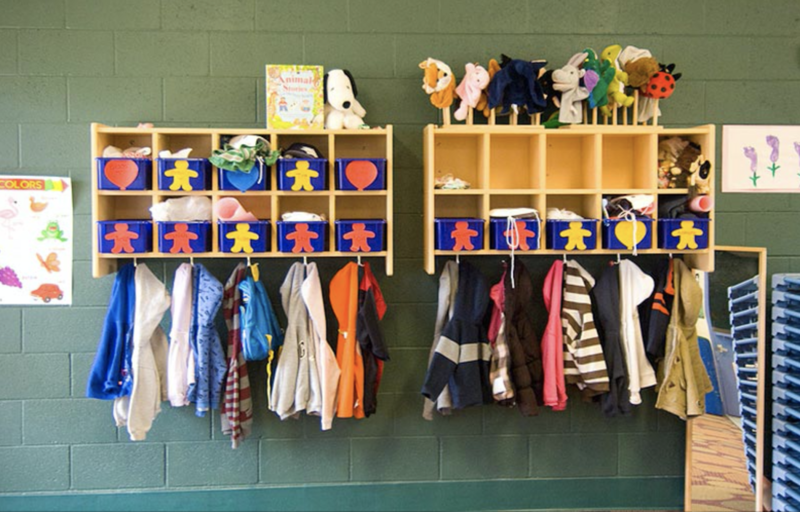 Finding the right child care centre can be a stressful time for a parent. To make the process a little bit easier we encourage parents and children to take a tour of the centre prior to enrolling their child. The supervisor or designate will take the time to show parents and children the classrooms, go through the program and introduce their potential teachers. At the end of the tour, the supervisor will discuss with families any questions they may have. For more information about what to expect during our tours and prior to registration please click here. See what other parents are saying about Educare! If you would like to add your child to our waitlist please fill out the Policy Form below. To view our Waitlist Policy, click below​.